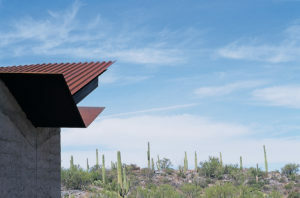 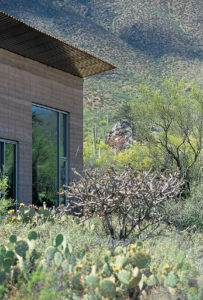 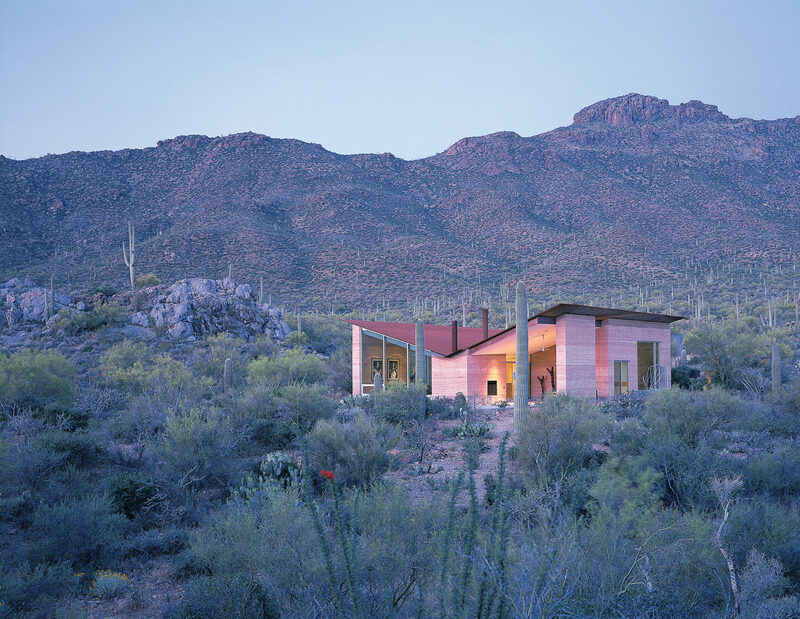 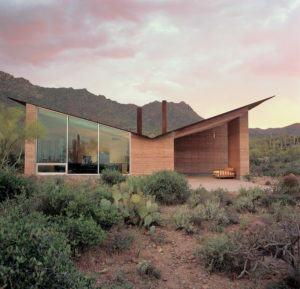 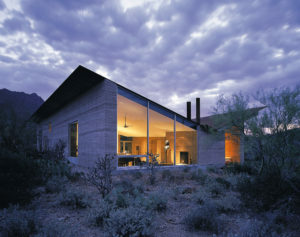 In a secluded valley protected by dramatic ridges, a singular architectural object emerges from the earth and cohabitates among the lush flora and fauna of the Sonoran Desert. 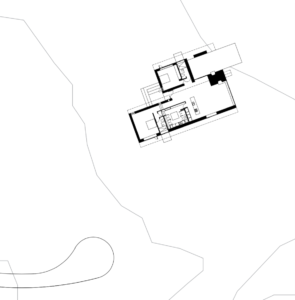 The house is divided longitudinally along the valley into two zones, with main house functions on one side and a guest space and porch on the other. 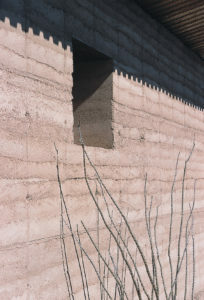 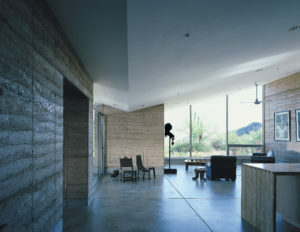 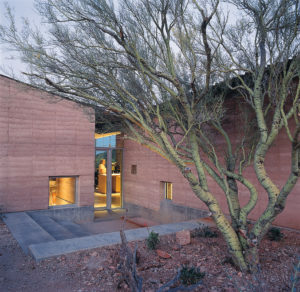 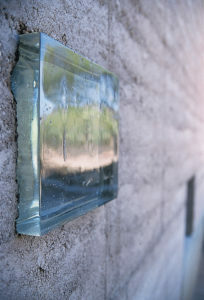 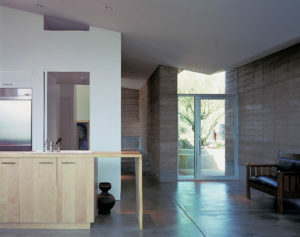 Openings in the massive earthen walls frame the owners’ favorite views and sun tracking events, bringing house and site into an intimate, evolving encounter.